CPA is proud to announce that, after a rigorous audit, it has become an Approved Vendor of Thai Oil public Company Limited. 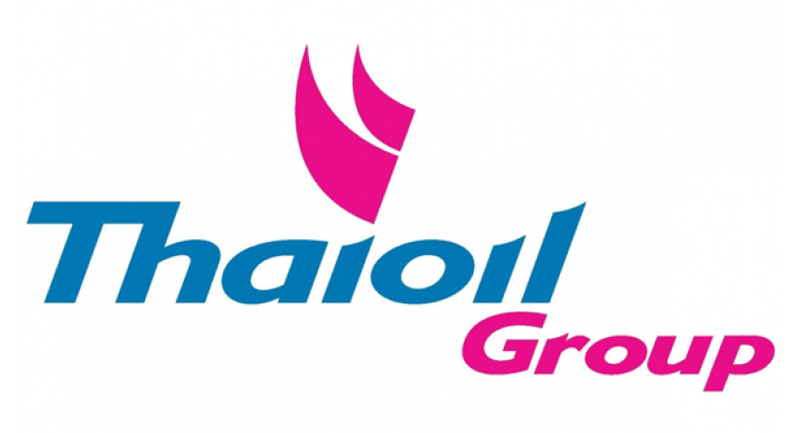 Founded in 1961, Thai Oil is a subsidiary of the PTT Group and is Thailand’s largest refinery and supplier of petroleum products. CPA hopes to serve Thai Oil well by providing it with the highest quality pipe support solutions in the industry.